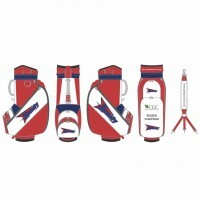 Customise a golf bag of your choice with your colours, logos and/or text. 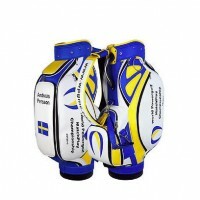 Total customisation available. 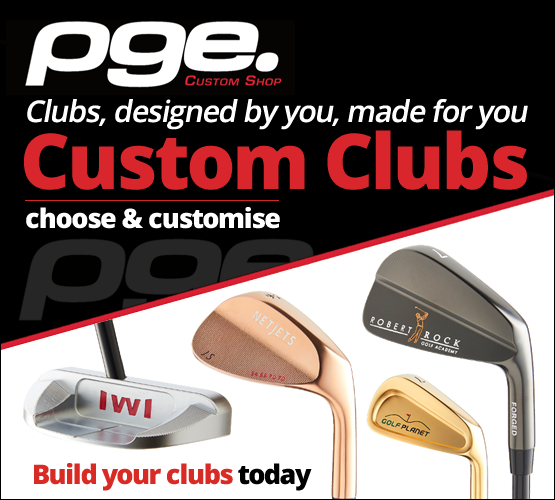 Order online using our Custom Design Tool or call us on +44 (0) 1432 344556. To start the online ordering process, select the bag of your choice below. 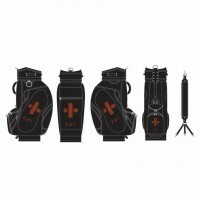 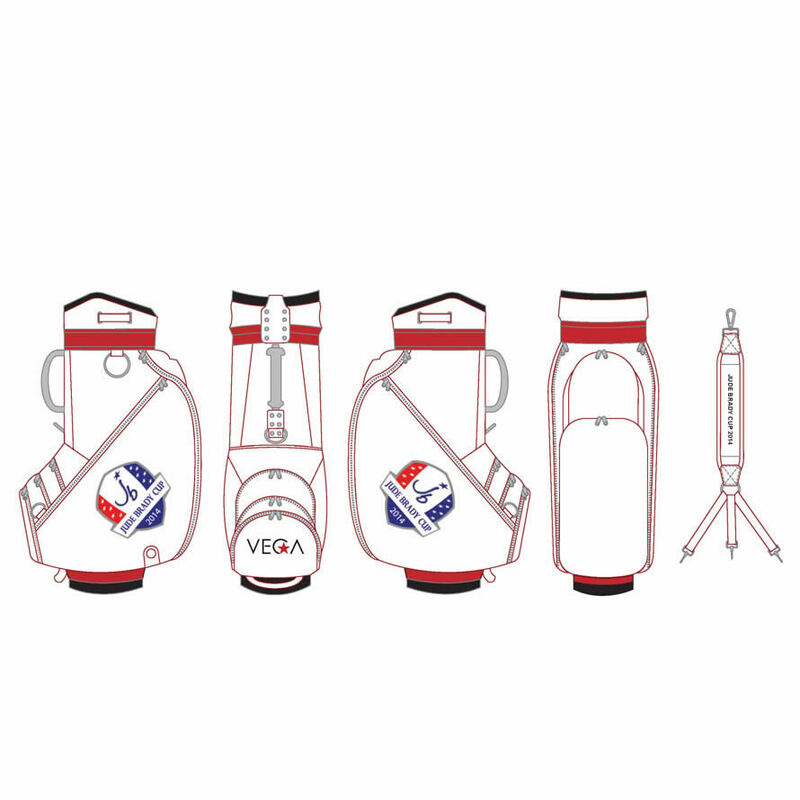 Our design team can develop golf bags for your special event, whether for a team, or for a company representative. 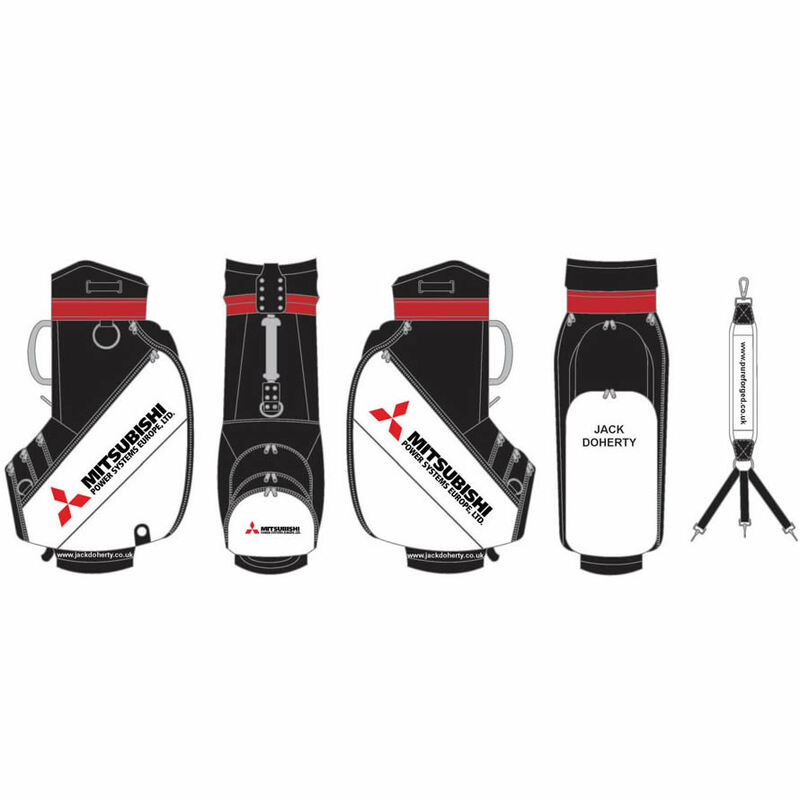 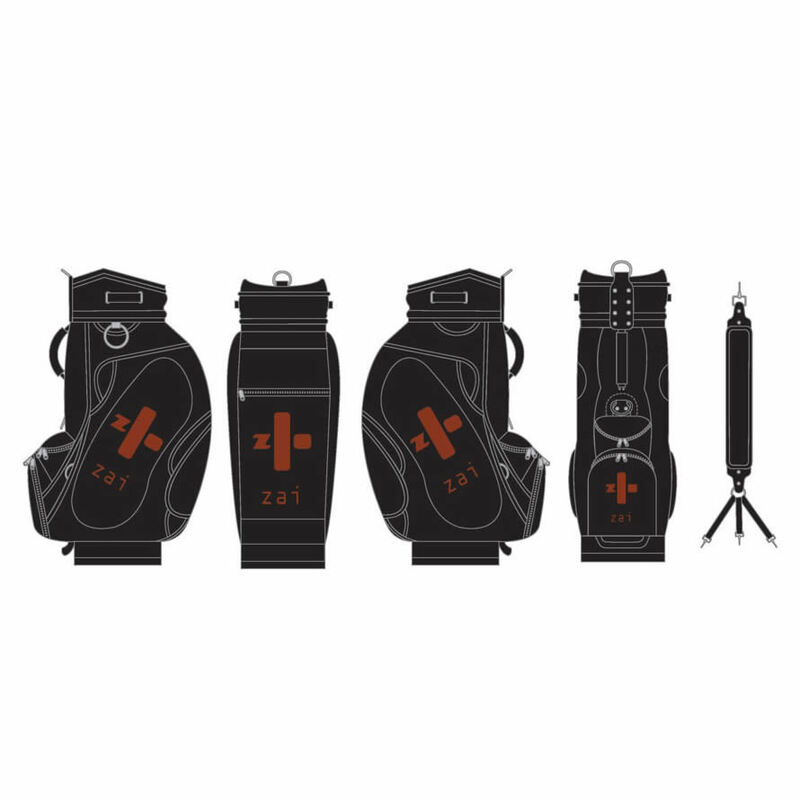 A tour player or a leaving present for a valued work colleague.Each golf bag will be ..
Our design team can develop golf bags for your special event, whether for a team, or for a company representative. A tour player or a leaving present for a valued work colleague. Each golf bag will b..
Our specialised design team can develop custom golf bags for your special event, whether it be for a team, a company representative, a tour player or a leaving present for a valued work colleague. 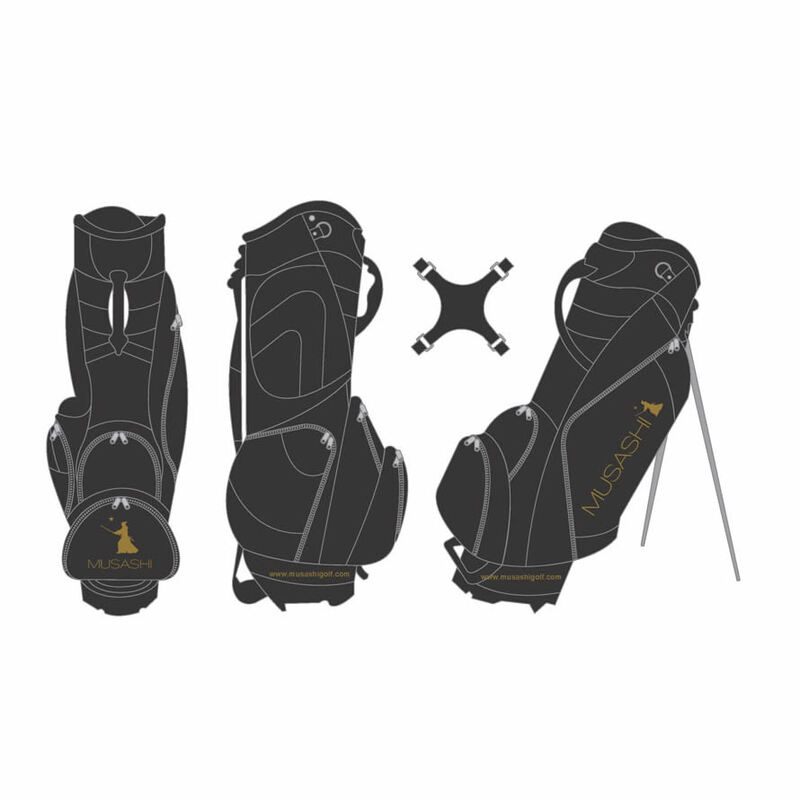 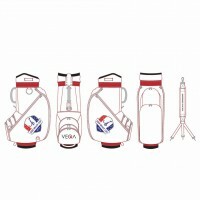 Each golf bag will be designed in house after discussing your requirements. 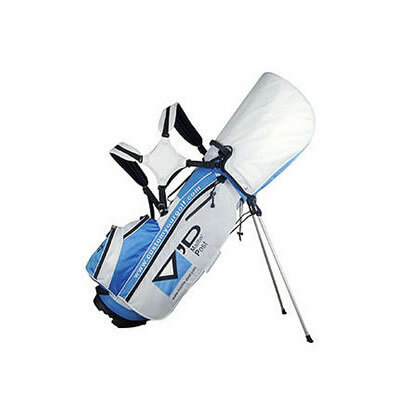 Our team will ensure your requests are carried out in their entirety. 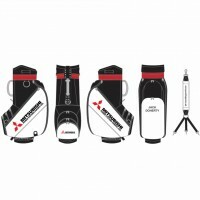 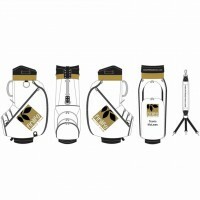 From tour bag, cart bag or stand bag, fabric choices and colours, logo designs and embroidery we have everything covered. Every custom bag is hand made to order, we do not use a stock bag and simply logo it. 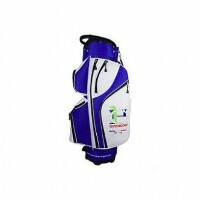 You can choose the colour of every panel and the positioning of every logo or embroidery. 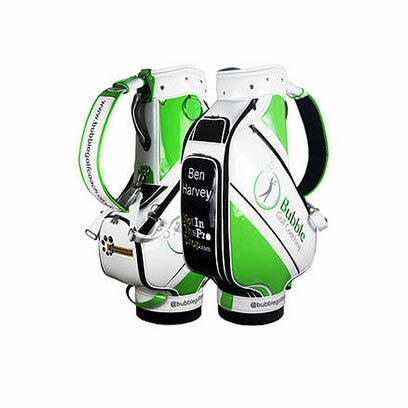 There are absolutely no limits. 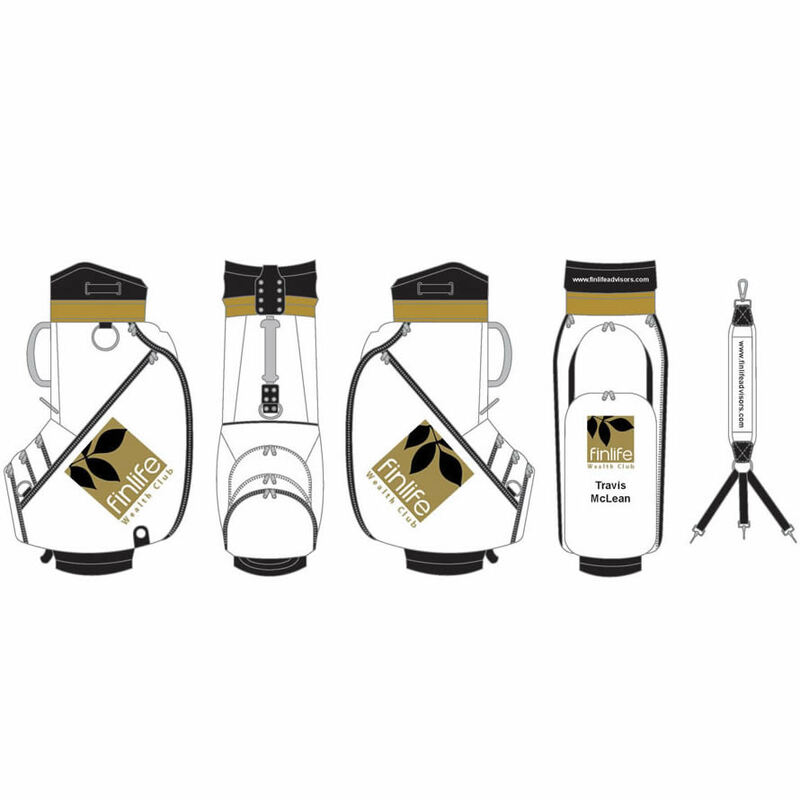 Fabrics from nylons to PVC and leather in a huge selection of colours are available and we will endeavour to help the design process to ensure your bag surpasses your hopes and wishes. 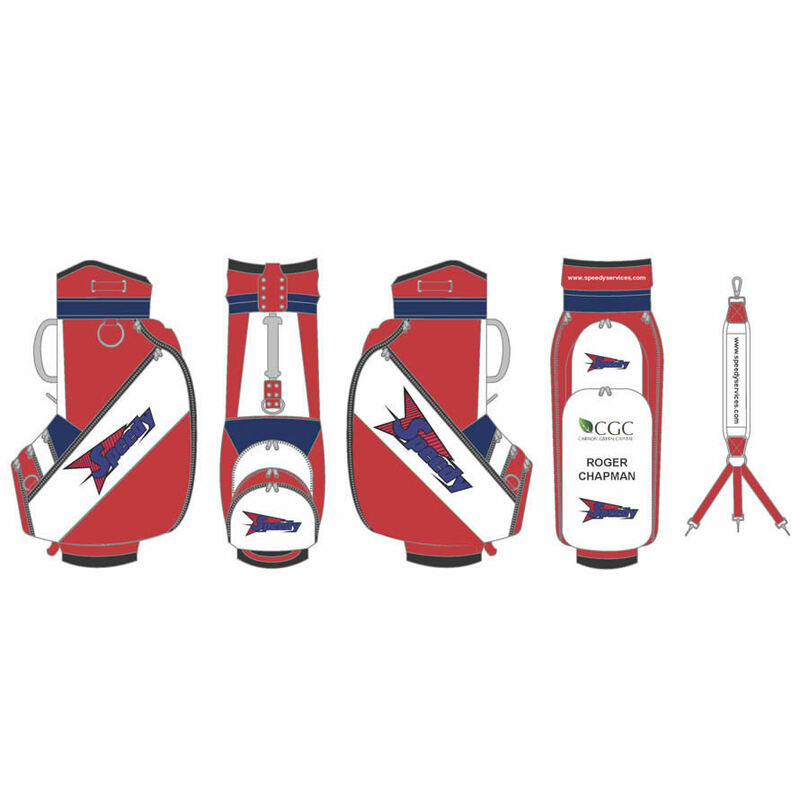 The design process takes just a couple of days and we can have your finished bag delivered to your door within 5 weeks of approval. 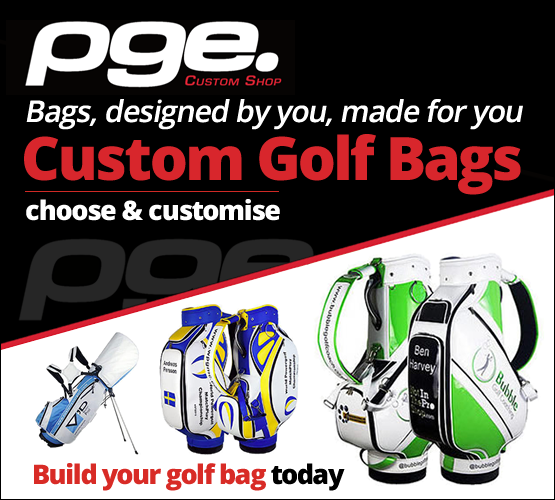 Its never been easier to customise your own golf bag.